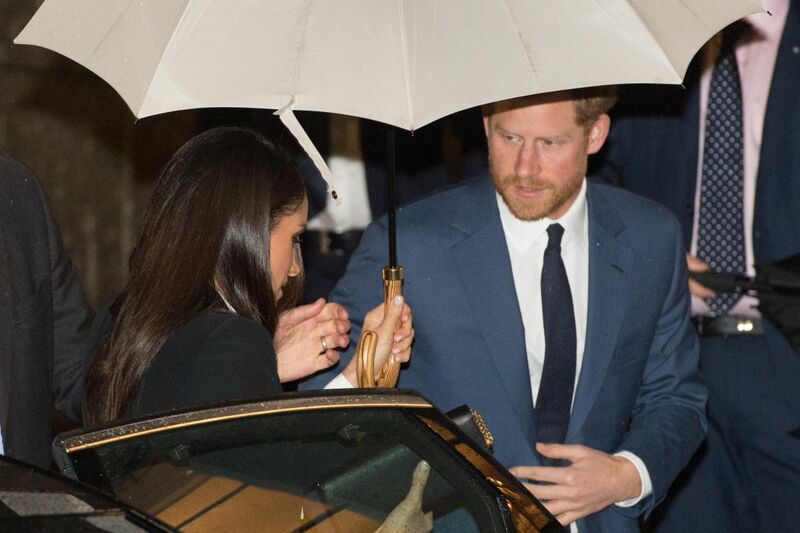 Harry and Meghan went to a very special event last Wednesday – attending the judging of the annual Endeavour Fund Awards, the accolades that celebrate the achievements of wounded, injured and sick servicemen and women. 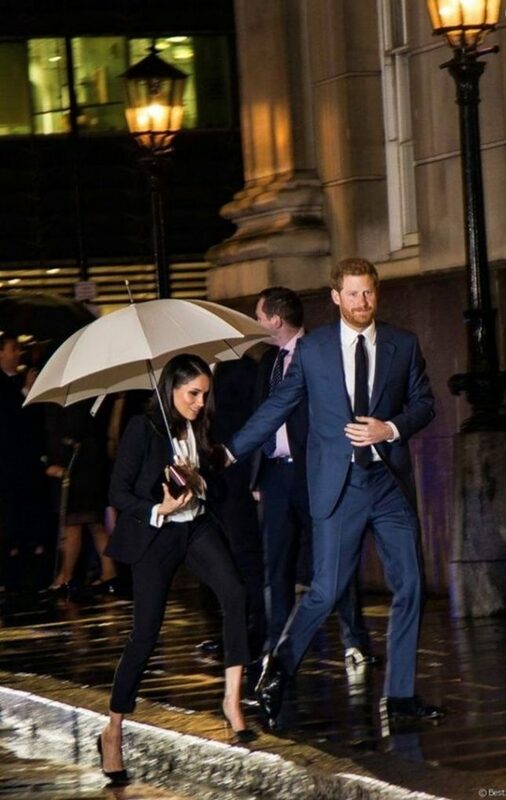 The Endeavour Fund was created by the Royal Foundation in 2012 – in 2018, the awards ceremony was one of the first public events the Duchess of Sussex attended ahead of her marriage to Harry. 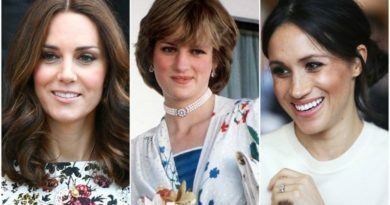 And now they were thrilled to return and be a part of the judging process – and might attend the awards again themselves, which will probably take place in February. 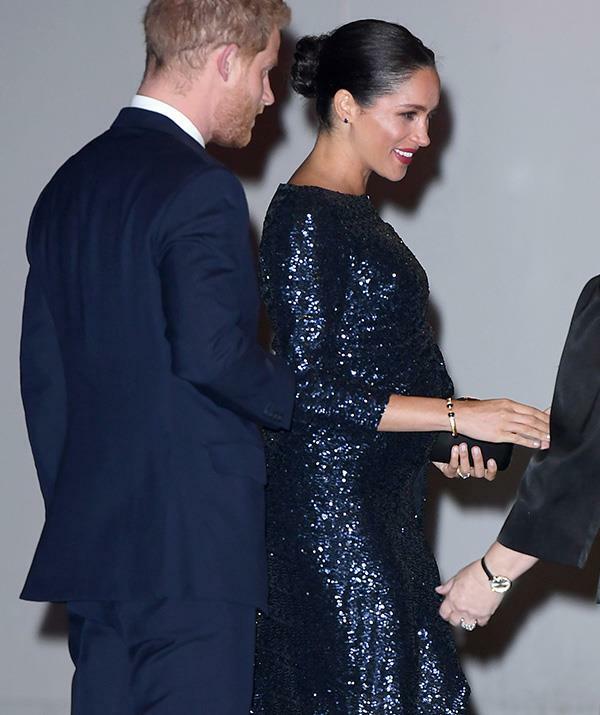 Those who watch the royals may remember the Endeavour Fund Awards marked Meghan’s first ever evening engagement with her then husband-to-be. 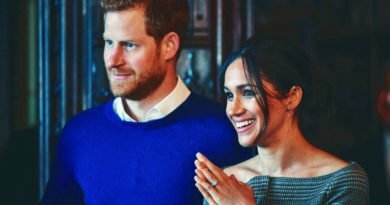 The charity’s statement at the time read: “His Royal Highness and Ms Markle joined people from the armed forces community to celebrate the achievements of wounded, injured and sick servicemen and women who have taken part in remarkable sporting and adventure challenges over the last year. 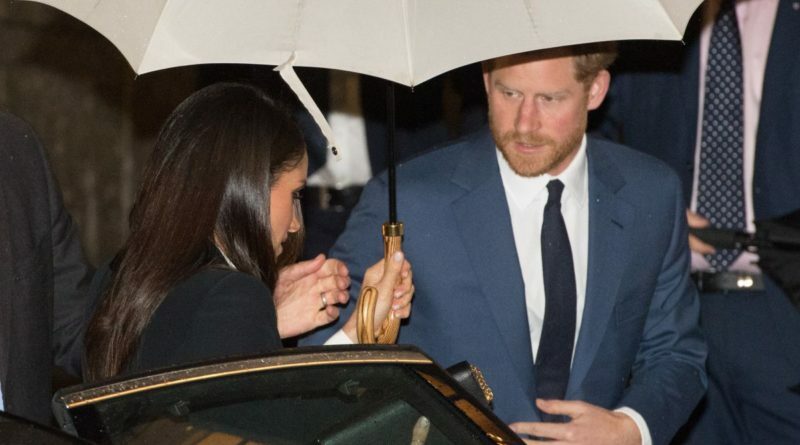 The couple’s attendance at the judging is particularly special as of course Meghan is now part of the Royal Foundation, and will probably take on a more hands-on approach with the cause going forward. 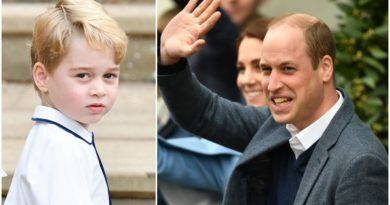 William, who has attended the awards with his younger brother Harry in the past, might also attend this year’s event.